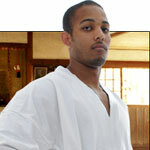 My name is J. Dallo, Owner and Chief Instructor of our martial arts school. But don't just take my word for it. 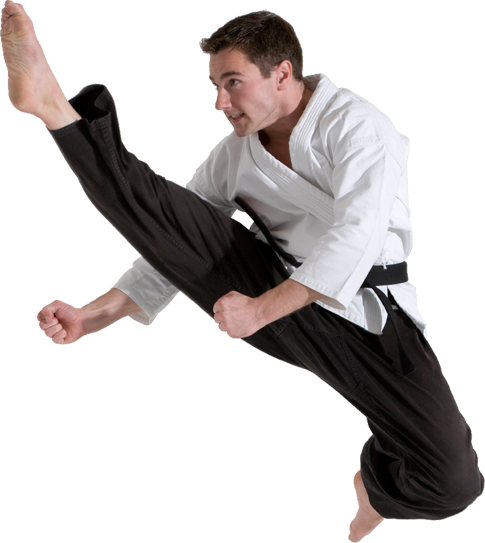 Check out the rave reviews and positive changes according to your very own fellow Southfield Martial Arts comrades are seeing!